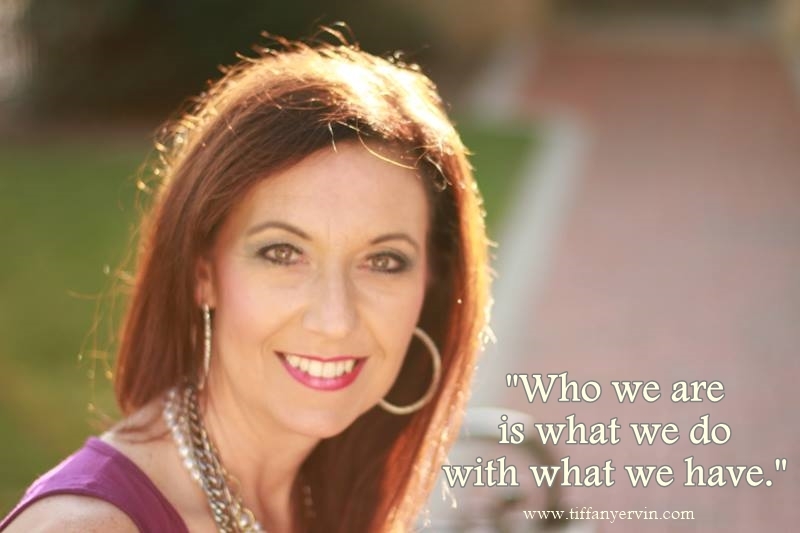 Tiffany is an award-winning public speaker and has a variety of speeches that can be customized for your audience or event, and she is very willing to travel to be a part of your special event. Her interactive seminars are not only informative, but also entertaining, and can be customized for your particular audience. 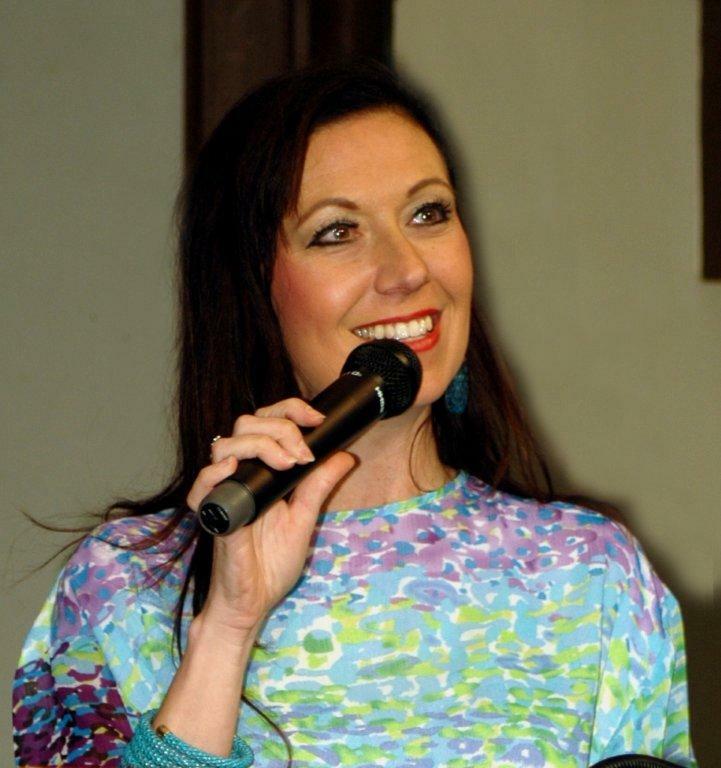 She has been recognized by the Media Women of SC and the National Federation of Press Women, and brings a wealth of knowledge and personal experience to every presentation. She was selected to lead a break-out session in Sao Paulo, Brazil, at the 2015 Rotary International Convention, and was recently named First Place Winner in the Speech Category of the Communications Contest sponsored by the National Federation of Press Women. Below are a few samples of her keynotes, but feel free to ask how she can meet your specific need! “Life Is Short…Buy The Shoes!” In this humorous and insightful presentation, Tiffany shares personal stories of successes & challenges in her life, including her divorce, the unexpected death of her sister, buying a clothing store (hence the title), & becoming a television personality a mere 20 years after graduating from journalism school! Your audience will laugh & cry with her, and will go home motivated to continue reaching for their goals! “What Miss America, College Football & Rotary Have In Common” The perfect presentation to get your members energized about future growth. Tiffany shares hints for growing your membership the RIGHT way & offers best practices for networking within your organization and promoting your efforts in the community. Can also be tailored for board member training for non-profits. “When Your PLATE Is Full” There are only so many hours (and minutes) in each day, so how you spend each one of them impacts what you can accomplish. Tiffany’s busy schedule as a community volunteer, Rotarian, public speaker, television personality and avid sports fan makes her an expert at balancing all of her “jobs.” In this presentation, she shares her unique tips for time management. “What’s Trending” Important tips and tricks for growing your online presence in various forms of social media. Ideal for small businesses, non-profits and individuals who need to “connect.” This session focuses primarily on Facebook, Twitter and YouTube, but customized sessions can be created for all other forms of social media. “Your Total Image” You never get a second chance to make a first impression. Tiffany’s tips will help you be “dressed for success” both personally and professionally. Applicable to both men and women, this topic can be catered to the specific needs of your group, regardless of age, gender or profession. “Allergic To Average” Oftentimes it’s our ability to provide superior customer service that sets us apart from our competitors. Tiffany can help you create a customer-centered culture of service excellence that examines best practices for how to treat others. Her advice to be “allergic to average” helps develop a positive and productive environment. “Why Networking Is A Contact Sport” Just showing up for a business or social event isn’t enough to make new contacts or increase business. This session teaches you how to increase your circle of contacts with 3 “ability” secrets that have helped Tiffany build a network of contacts around the world. Tiffany reminds us that networking isn’t about money, it’s about people. “Exercise Marketing-How to ‘Stretch’ Your Dollars for Results You Can See And Feel” Small business owners and non-profits often find their marketing budgets to be a “moving target” when those funds are spent on more immediate needs. But in today’s economy, there’s increase pressure to perform and limited dollars to do it. Tiffany reviews her Top 25 Tips and fresh ideas to increase public awareness for your organization. Additionally, Tiffany offers breakout sessions and lessons in leadership in the areas of time management, dressing for success, networking, marketing and social media. Ask how she can contribute to your special event or training opportunity. For more information, contact us today at office@tiffanyervin.com.